Earlier than expected, the Samsung Gear VR for the Galaxy S6 line is now available to purchase in Canada through Best Buy’s website. The virtual reality headset was initially set to launch here on July 17th. However, for whatever reason, Best Buy has started selling the device several days early. Those that are interested in purchasing the Gear can do so by visiting Best Buy’s website. For anyone that orders today, the company promises to to deliver the device by end of day tomorrow. We’ve contacted a Best Buy representative to see if there’s any particular reason for the early launch, and to find out if people can purchase the headset in store. 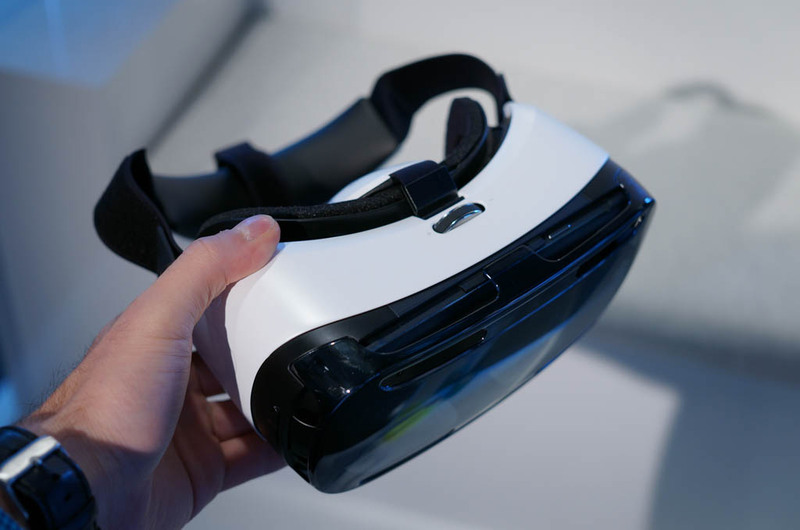 Available for $249.99, the Gear VR Innovator Edition for Galaxy S6 is Samsung’s latest foray into virtual reality. Unlike the more affordable cardboard headsets that are out there, the Gear VR features built-in head tracking, which supposedly makes for a better experience, and a sturdier plastic construction. Samsung also worked with Facebook-owned Oculus to develop the device.